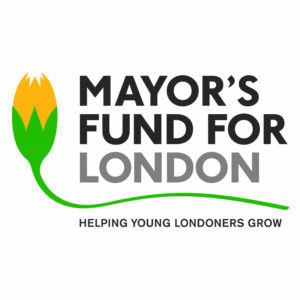 Through our partnership with the Mayor’s Fund for London we are on a mission to make maths fun! 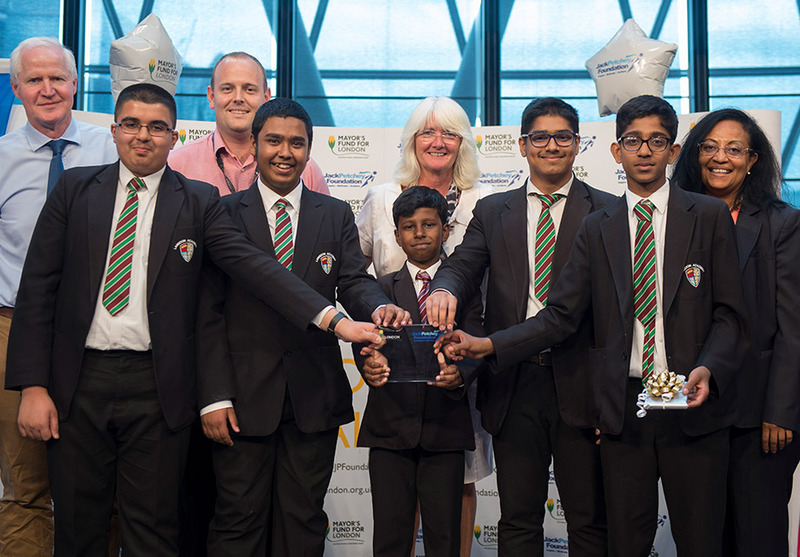 The Jack Petchey Foundation has worked in partnership with the Mayor’s Fund for London since 2014 to deliver the Count on Us Secondary Challenge. It is a unique, inter-school maths tournament for Year 8 and 9 pupils across London, which aims to improve confidence and attitudes towards maths. 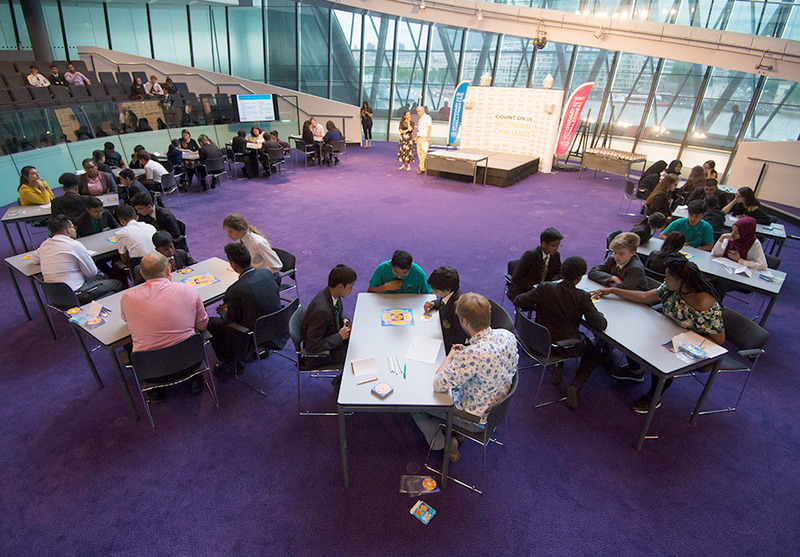 Pupils practice and compete in an exciting maths competition against their peers, with the aim of reaching the final held at City Hall. 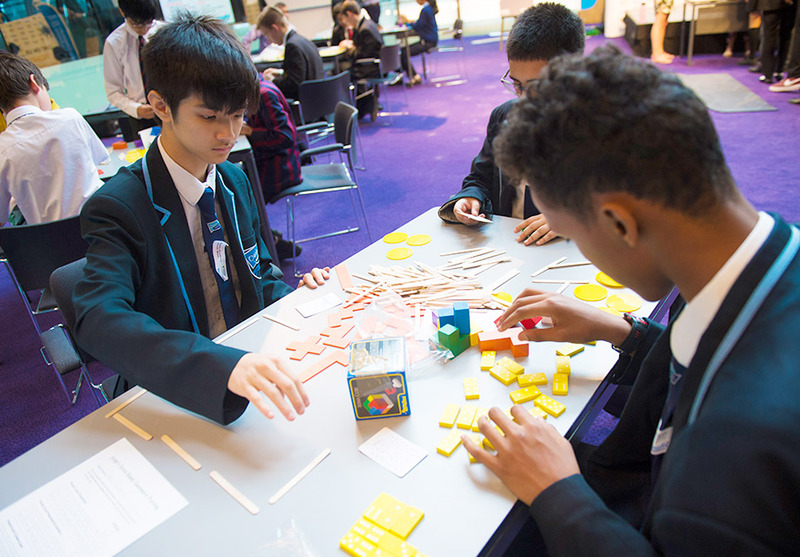 By combining a series of mental arithmetic and problem-solving games, the Secondary Challenge helps develop pupils’ mathematical knowledge and encourage enjoyment of the subject. There is a focus on improving problem-solving skills, which all reflect the new GCSE Maths curriculum. The activities are developed in partnership with The Maths Zone, an education consultancy. 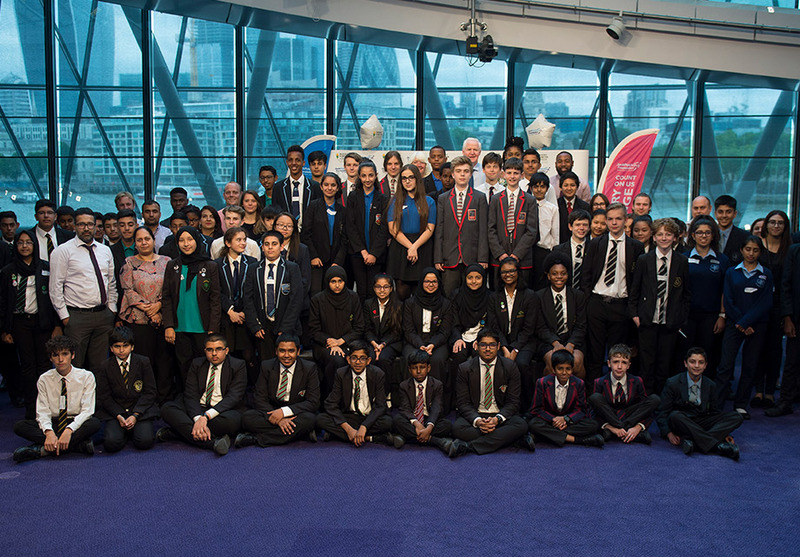 Since 2014, over 8,700 pupils have taken part in Count on Us Secondary Challenge activities, either in school or at the various tournaments held at City Hall. In 2017/18, 99% of participating teachers noticed improvements in their pupils’ teamwork and problem-solving skills, and 94% noted improvement in pupils’ attitude to maths as a whole. Pupils also noted increased resilience, confidence and improved communication through taking part in the Secondary Challenge. For the 2018-19 academic year we will launch in January 2019 with a teacher training session held at City Hall, where schools will receive a resource kit and accompanying teacher and pupil workbooks. Practise will then begin in schools in lessons and extra-curricular activities, leading up to the Regional Heats in April and finishing with the Grand Final in July. We would love to get your school involved this year!